Once you have decided when you want to go to Disney World, and have an idea of the type of lodgings you want, it is time to book your reservation. 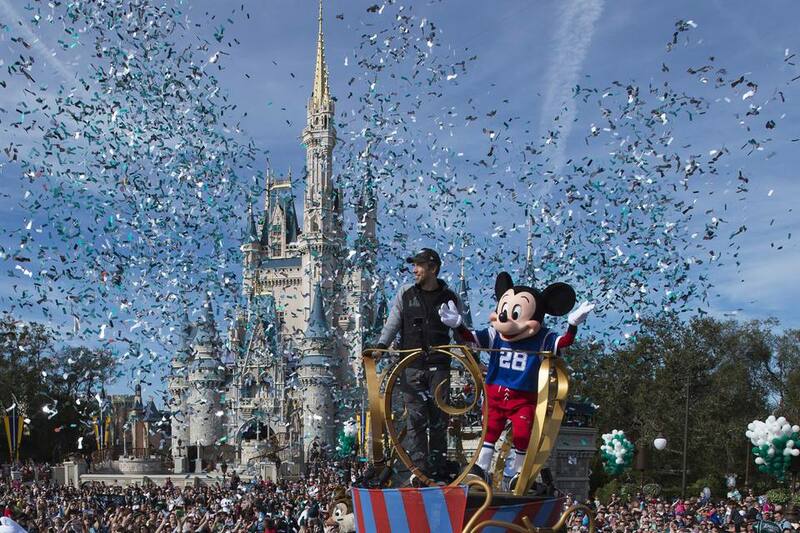 While you can use a travel agent, booking your own Disney vacation is simple. You can make your Disney reservations online, or call the Disney Travel Company at 407-W-DISNEY (407-934-7639) and work with a cast member trained to help you book your trip. There are advantages to both options and a few drawbacks as well. Booking your trip online allows you the convenience of planning your trip on your own time. The website is open and accepts reservations 24 hours a day. You can also get the latest information on Walt Disney World discount packages and specials with the click of your mouse. Booking online allows you to easily compare resorts, and you will be able to see information on every resort that interests you. You can also use the online reservations system to quickly compare resort prices, check room availability, and find out more about the Disney theme parks and attractions. There are a few drawbacks to the online system. It can be slow during peak hours, and it can be difficult to navigate with a slower computer. The online system can show you what you ask for but is unable to handle special requests or questions. Making your Disney reservation online may be a good choice if you are a Disney novice, or if you are not quite sure where you want to stay. Making your Disney vacation reservation over the telephone allows you to speak to a live person trained to help you book your trip. The Disney reservations agent you speak to can quickly check resort availability, and give you both resort and vacation package prices. Disney reservation agents are trained to answer your questions about resorts, theme parks, and transportation options. The person you speak to can also offer some alternatives if the particular resort you want is not available, or if the quoted total doesn't match your budget. When you book your Disney vacation over the phone you may experience moderate to long hold times during peak hours. You may have to rely on the reservation agent's description of hotels and amenities, instead of looking at photos online. Making your Disney reservation by phone is a good choice if you are a Disney pro and know exactly what you want, or if you have a lot of questions to ask as you plan your trip.